The dependency of users on miners to record and verify crypto transactions is also flawed, says BIS. 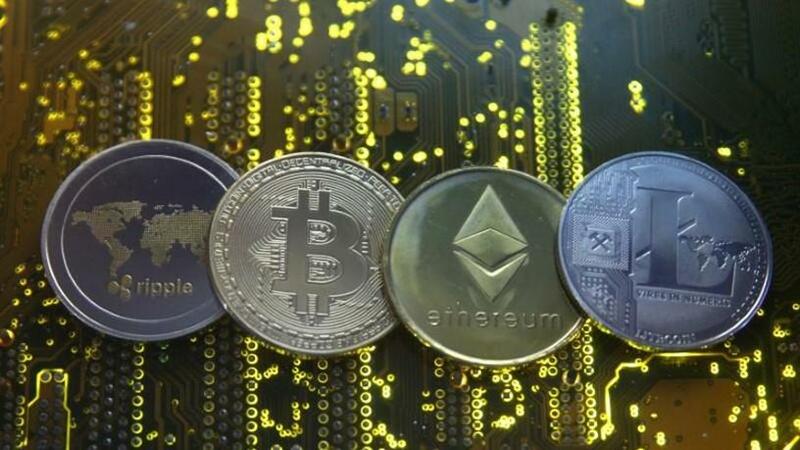 Crypto-currencies are not scalable and are more likely to suffer a breakdown in trust and efficiency the greater the number of people using them, the Bank of International Settlements (BIS) said on Sunday in its latest warning about the rise of virtual currencies. But trust can disappear instantly because of the fragility of the decentralised networks on which crypto-currencies depend, the BIS said. "Not only does this call into question the finality of individual payments, it also means a crypto-currency can simply stop functioning, resulting in a complete loss of value." BIS head of research Hyun Song Shin said sovereign money had value because it had users, but many people holding crypto-currencies did so often purely for speculative purposes. It has issued a series of warnings this year after an explosive rise in crypto-currency values attracted a wave of followers. The BIS has told central banks to think hard about the potential risks before issuing their own crypto-currencies.